Want to break away from your quiet old neighborhood? Manypeople choose to escape to Britain’s big City, London! 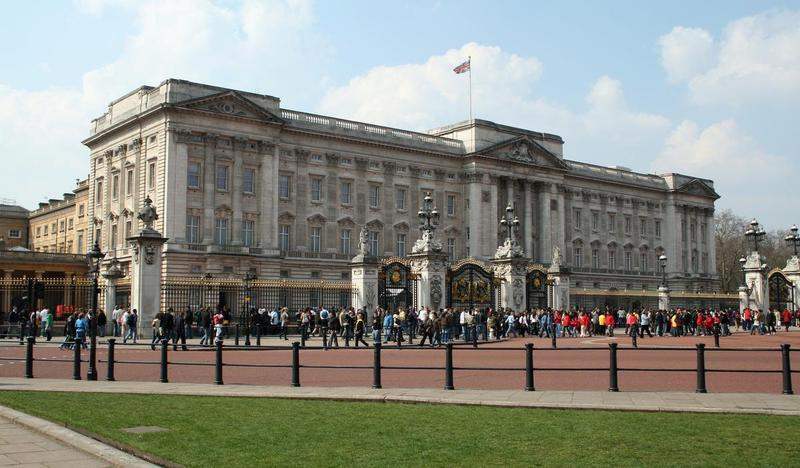 There is always a lot to do in London, from standing outside Buckinghampalace and being in the presence of the Royals, exploring the heritage ofthe City, attending concerts to theatre trips, educational visits and muchmore. If you're looking for entertainment then getting the tube down to any ofthe local theatres to enjoy a musical evening might be for you. Manypeople like to go and see Billy Eliot, Mamma Mia, The Lion King, BloodBrothers, Jersey Boys, the list goes on as these are just a few of thebest and most popular. There are also some interesting one off plays andone man shows which are great for anyone with a keen interest in theatre. If musicals are not your thing, London presents excellent opportunities tosee some of the best comedians at the Hammersmith Apollo, where peoplelike Michael Mcintyre and Jack Whitehall perform. Or you could try The National. This world acclaimed theatre has seenperformances from Harry Potter, Fiona Shaw in Mother Courage and Gavin and Stacey's James Corden in One Man, 2 Guvners. If these interest you then try and get yourself a front seat at some ofthese shows in London by buying tickets early or failing that, enteringcompetitions! This will mean not only will you have a night to remember,but it will be totally free! If you're not in the City for the entertainment value, then why not takethe kids around London Zoo where many sites are advertising deals thatwill ensure the day stays cheap! If you are an animal lover then you willenjoy witnessing the 6000 creatures, animals and mammals which reside at London Zoo. If animals aren't for you then maybe visiting the many museums will makeyour London trip special. The Science, Natural History, British, ImperialWar, Victoria and Albert museum are some of the best in the world. Thereare also many art museums, perfect for anyone wanting to explore the artin the city. You could also win a prize to take a ride on the London Eye, where you canperuse over the big City and see for yourself what London has to offer. For some great deals and money off vouchers, you could search online and http://www.ukprize.co.uk enter competitions to make this day as special and easy on the wallet as possible.